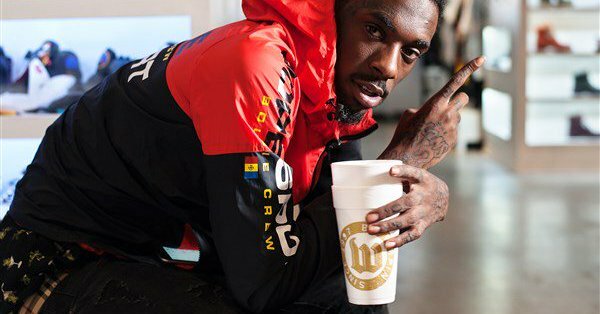 Rising Pittsburgh rapper Jimmy Wopo kicked off 2018 with his new single “Aye Ike” featuring Detroit’s own Snap Dogg and Reese Youngin, produced by Chris Dreamer. In other news, Wopo will be releasing his new joint project with Sonny Digital titled, JIMMY DIGITAL, in the coming months. The project will feature guest appearances from Wiz Khalifa, Rae Sremmurd, Riff Raff and more.